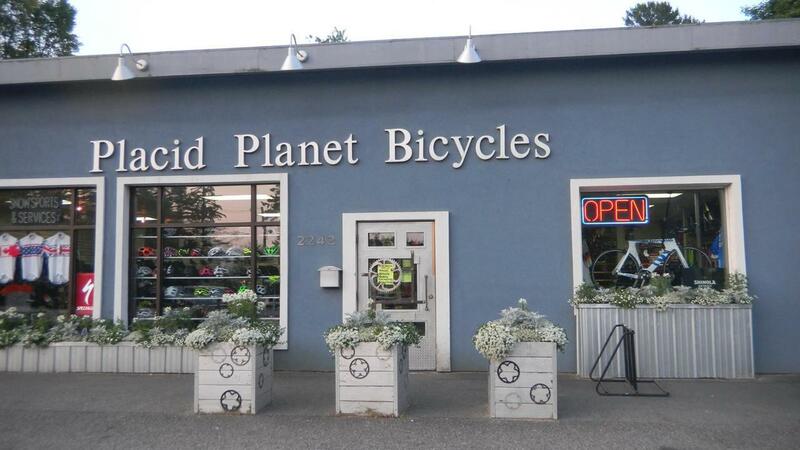 Adirondacks largest bike shop. Mountain, road and triathlon bikes. Comfort and hybrid bikes. Kids and BMX bikes. Awesome service department. Emergency repairs. 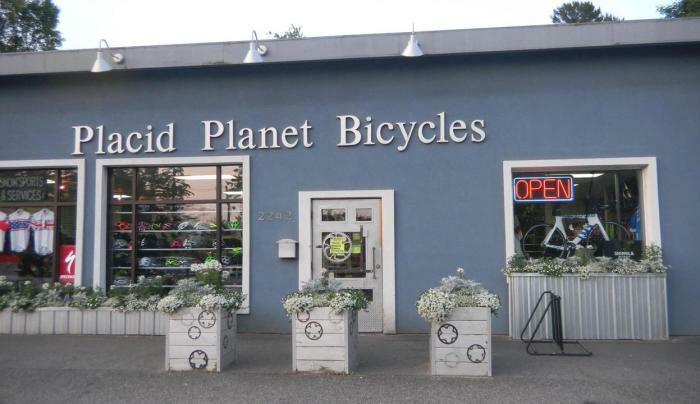 Great selection of rental bikes.